You get the 10 one free. 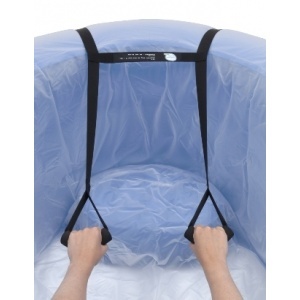 Free from cadmium, lead, phthalates and latex. Always use a new liner for birth. 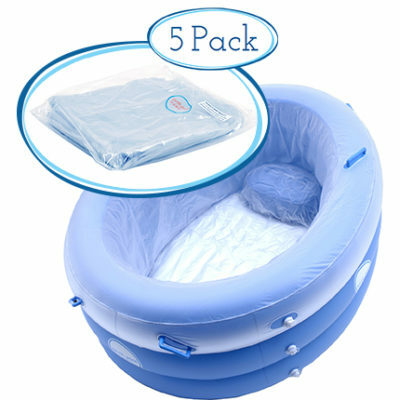 An extra liner offers the opportunity to use the pool leading up to the birth for relaxation. 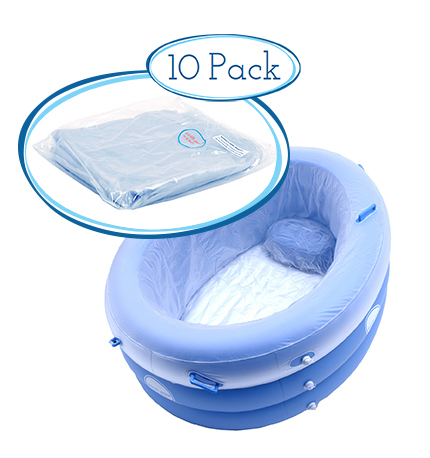 Supplying Midwives, hospitals, birth centres all over Australia and Worldwide. Using a Disposable Liner makes the whole process quick, clean and easy. Simply throw away when you’re done, and the job of cleaning up is all done. What could be easier?